Dave Hill graduated from Musicians Institute in March of 1983 and has toured extensively throughout the United States, Canada, and Europe. 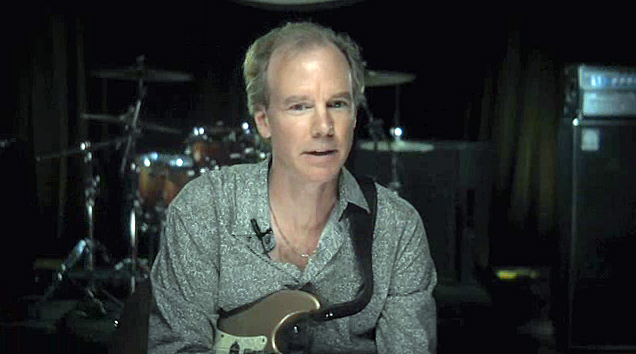 Hill has also played with Frank Gambale, Jimmy Earl, Three Dog Night, The Coasters, and Al Wilson, and is a staff transcriber for REH Instructional Videos. Currently, Dave is working with the Dave Hill Group and Cone of Silence. For the latest info, please visit www.davehillmusic.com.